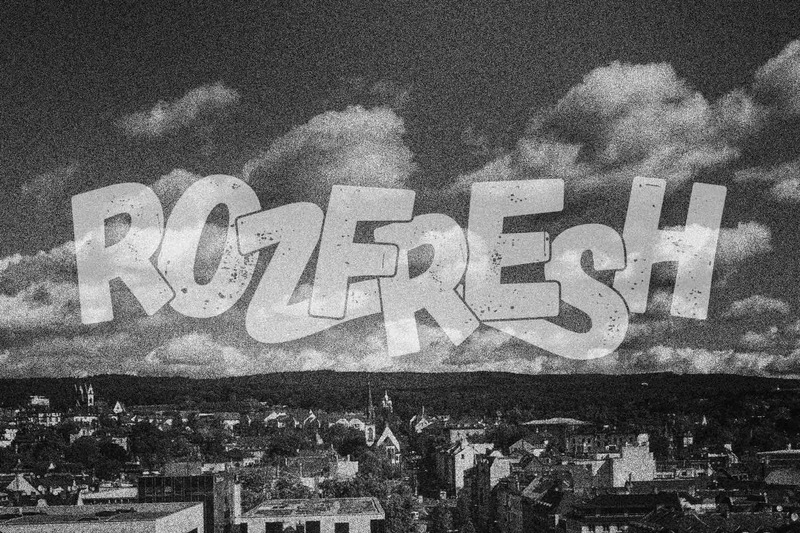 Rozfresh is a German Drum and Bass artist. His musical journey began in the late 90s, when he was playing in a punk rock band for a few years. Subsequently, in 2000, he started producing tracks on a home computer, working his way from Trance and House tracks to Drum and Bass rollers. 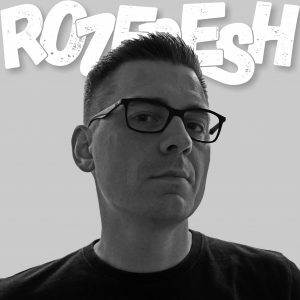 His tracks can mainly be classified as Liquid DnB with funk and rock influences.